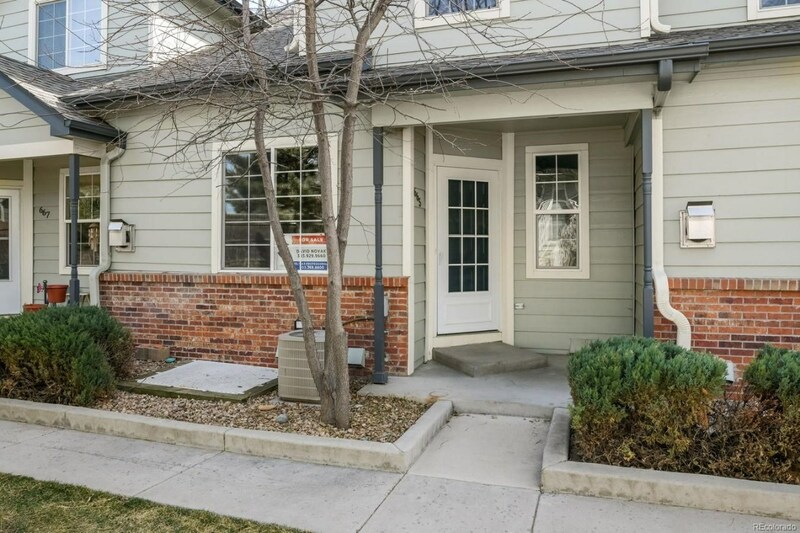 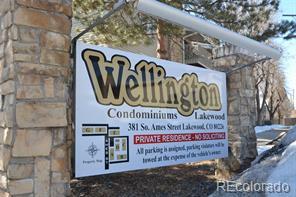 Here's your chance to own a townhome in a great location in Lakewood. 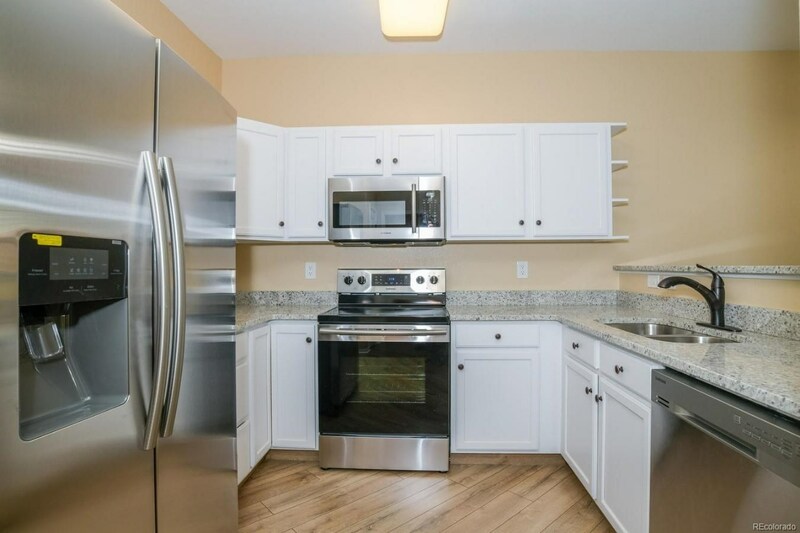 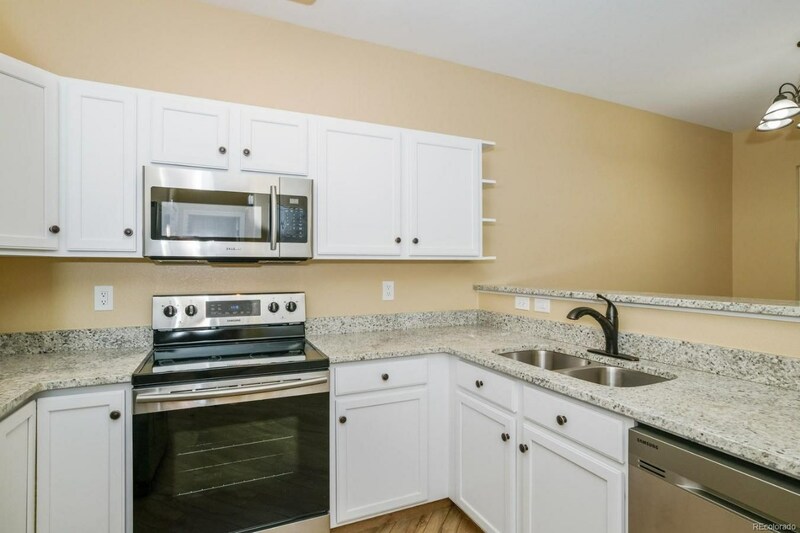 This 2 bed 3 bath town home with an attached 2 car garage has recently been updated with new paint, carpet, laminate flooring, light fixtures, electrical outlets, granite and stainless appliances. 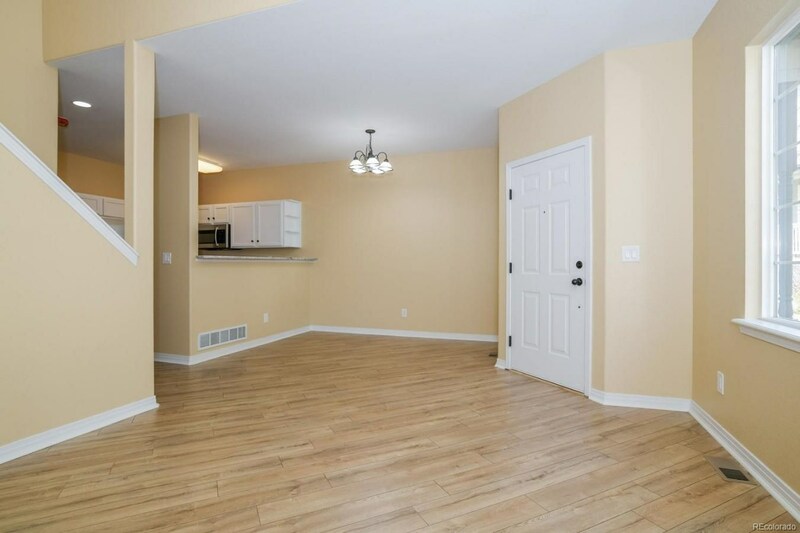 Upper level features 2 bedrooms including the master bedroom which has its own 5 piece bathroom and walk in closet. 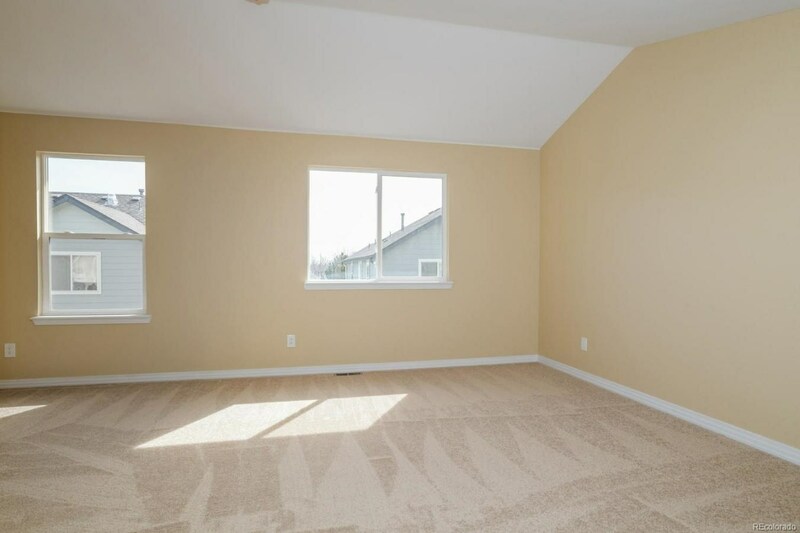 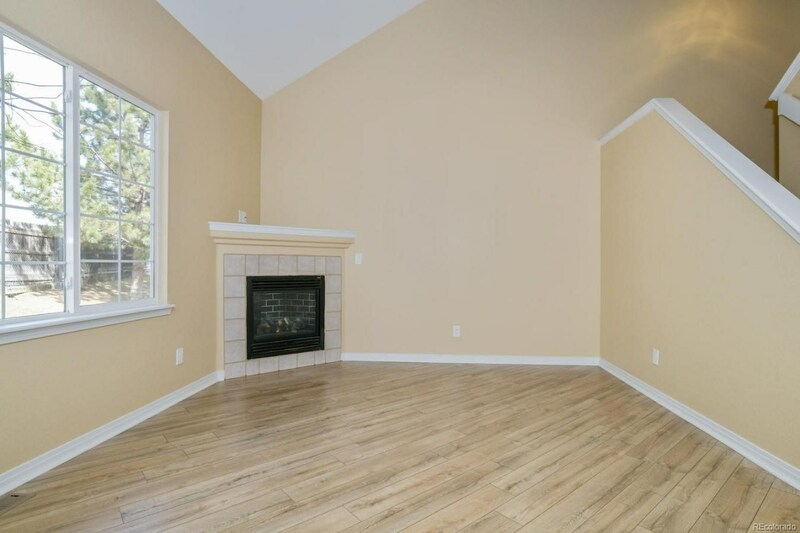 Turn this townhouse into a 3 bedroom home, by finishing the basement of which has been framed already and consists of a rough in bath that is also framed, and ready for an easy finish! 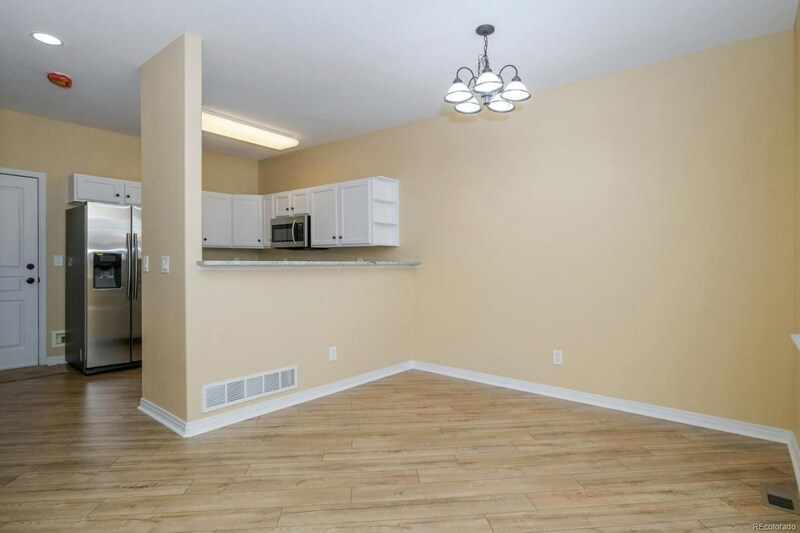 With great access to parks, Belmar shopping and restaurants, this town home will not last long at this price. 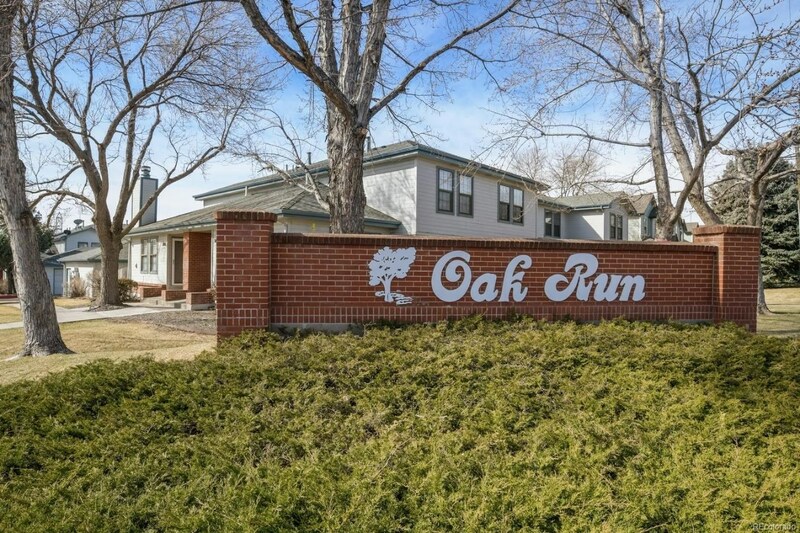 These do not come on the market often! 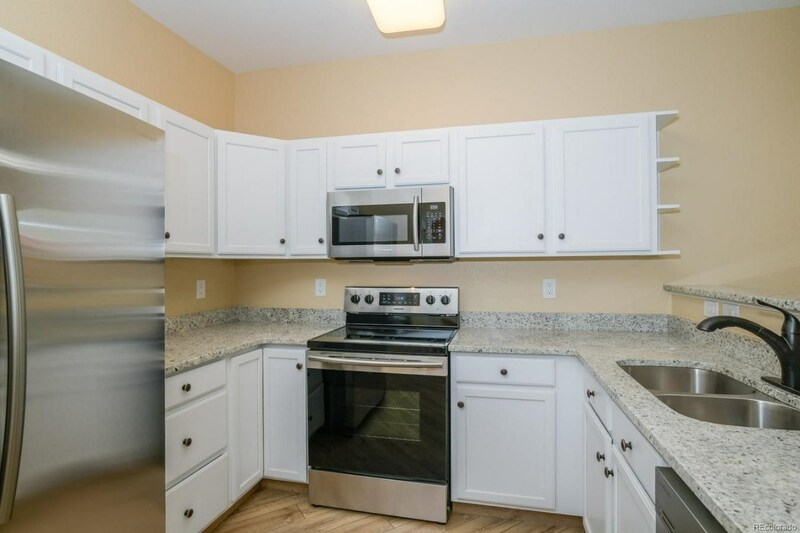 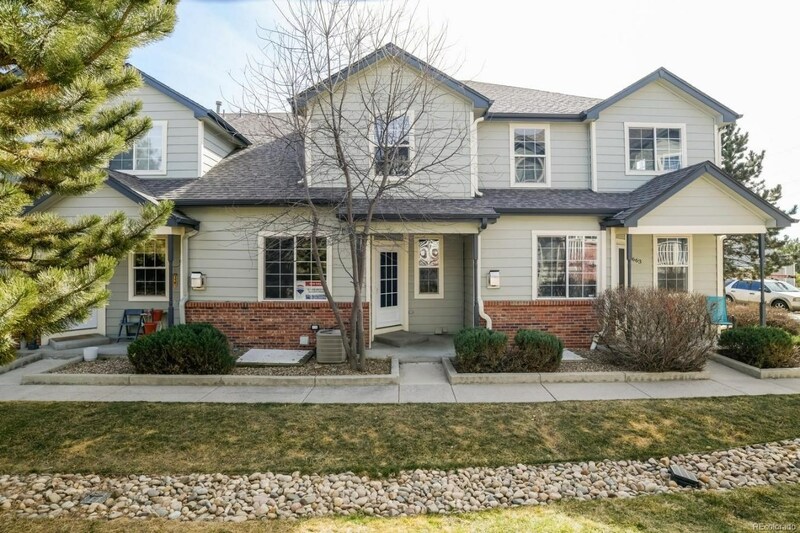 Don't miss your chance to own this freshly updated townhome, schedule your showings today!